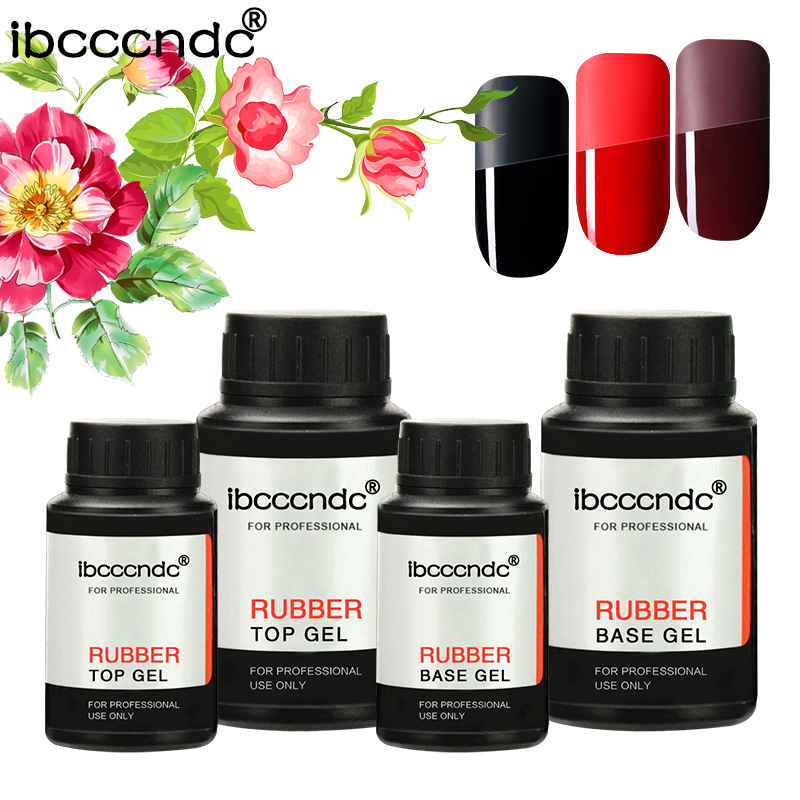 Gel Nail Polish Base Coat Top Coat Set Soak Off UV LED Gel Nail Varnish Manicure Lacquer Nail Art Set. Cure under LED/UV nail lamp. 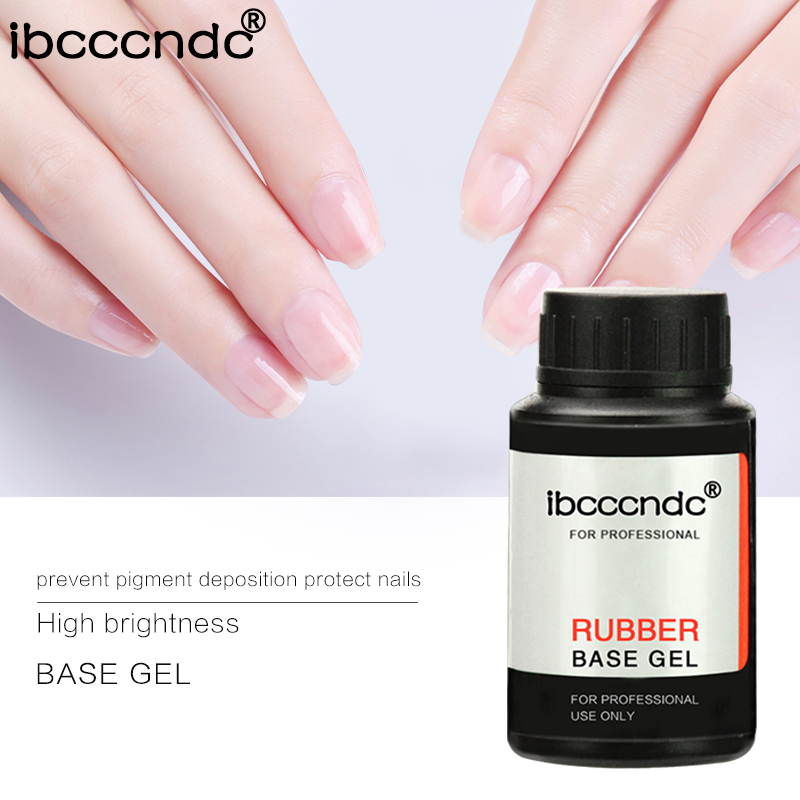 Suitable for natural nails, UV gel nails, false nails, acrylic nails, nail tips, etc. Non toxic and harmless resin. Healthy, environmental-friendly, no poisonous or pungent materials used. 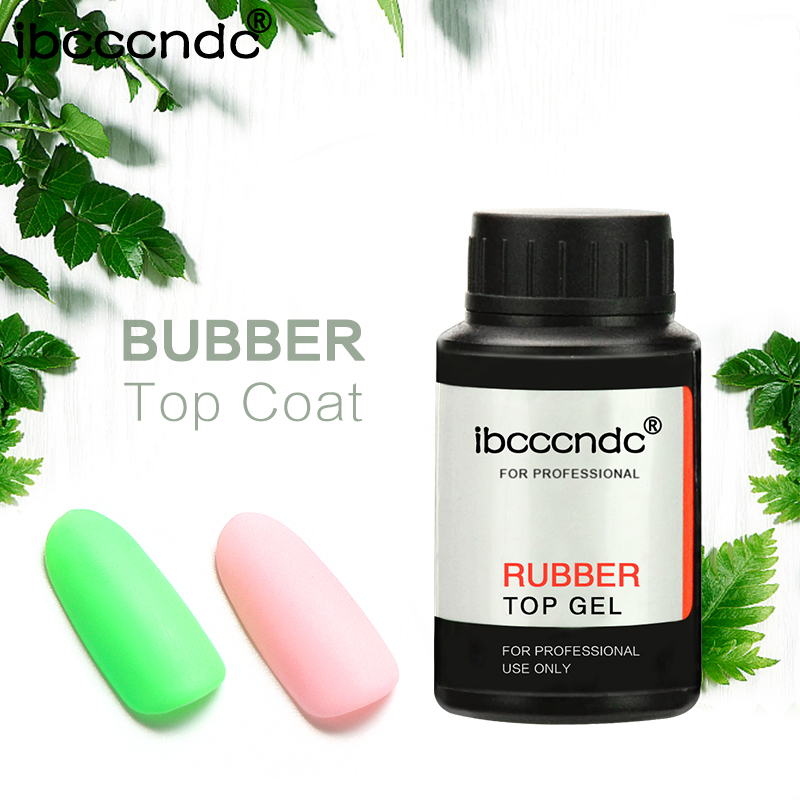 2.May be your base and top coat are not good quality. 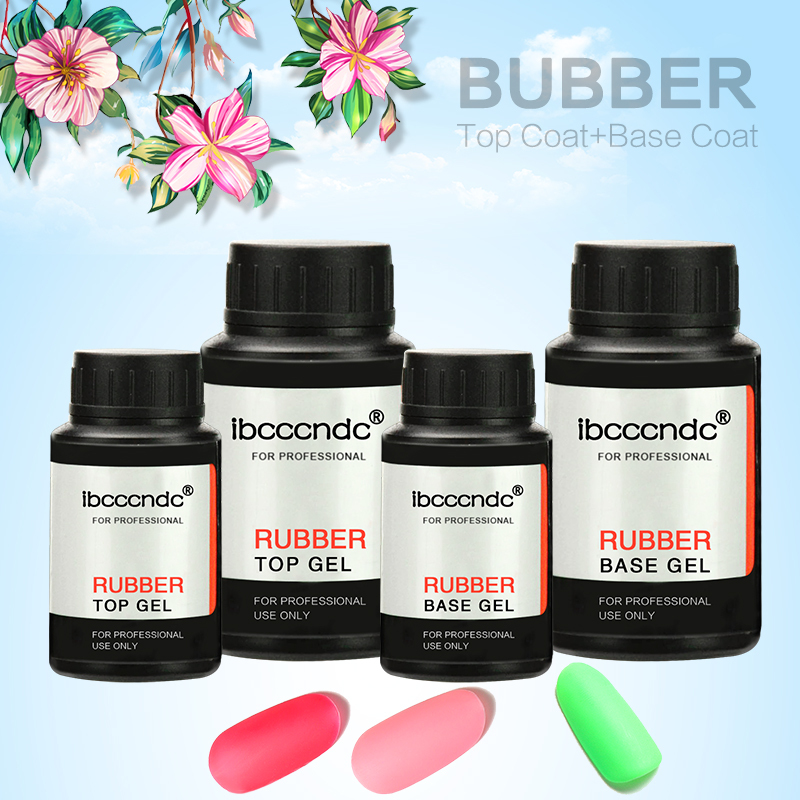 Use with base and top coat will be better, if wear our polish, it is better to combine our brand base and top.